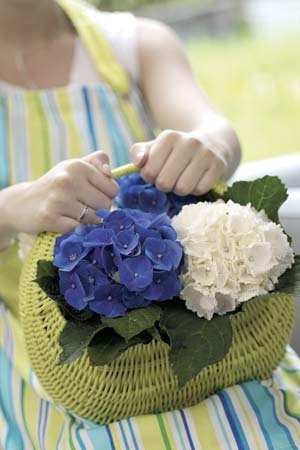 We work with many stylists from leading magazines, and hydrangeas are one of the flowers they always ask for. They love their big blowsy flowerheads, their pretty pastel colours, and their elegant classic appearance. We think you’re the elegant classic type too!